#CoffinHop finale, Happy Helloween and VIDEOS! | Got How? #CoffinHop finale, Happy Helloween and VIDEOS! 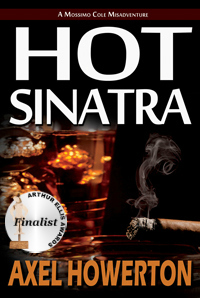 A few Axel Howerton updates for ya… I submitted HOT SINATRA and my story 999 Problems (from Clones, Fairies and Monsters in the Closet) to the Crime Writers of Canada’s Arthur Ellis Awards. So pray for my doomed soul to get this one little win. Also, 2013 WORLD SERIES CHAMPION BOSTON RED SOX!!! HELLS YEAH!!! 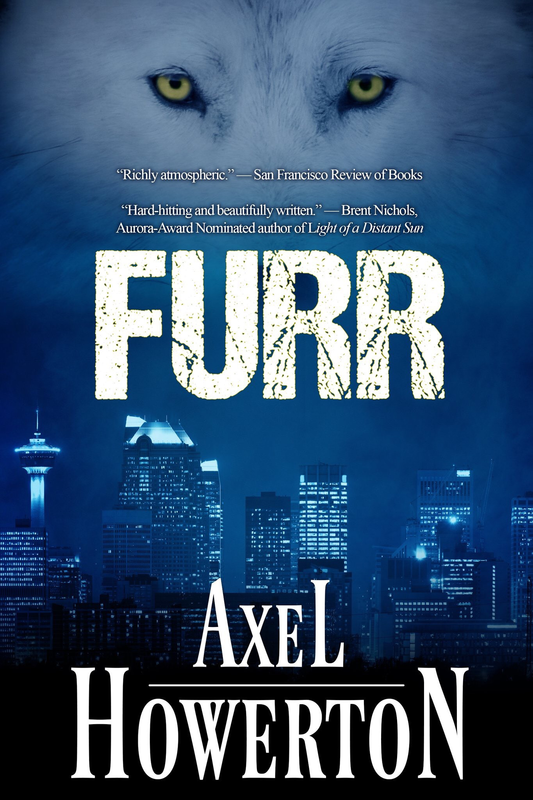 You can pick that wonderful tome up on Amazon for Kindle, Smashwords for every file type imaginable and beautiful paperback, for that freshly slaughtered nature feel. First up, the all-time classic. I base most of my life on this one short piece of fackin’ beauty. I give you, once again, The Jack-Chop. Fackin’. This short has been making the rounds at fests and, having seen the entire film, I can vouch for its disturbing visuals and powerful execution. Check it out on YouTube and leave Ryan your thoughts and encouragement. Now get to HALLOWEENIN’! And don’t forget to vote for the Coffin Hop Art Show and Death Poetry Jam contests, ONE lucky commenter from this past week (up to and including midnight tonight) will win the Big Damn Prize! A full digital Axel Howerton library! Previous Post#CoffinHop Death Poetry JamNext Post#CoffinHop Winners! Winners! Chicken Dinners!